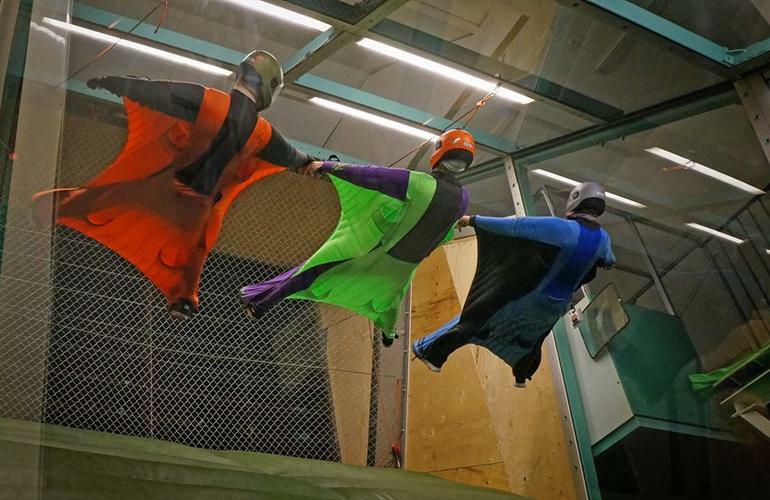 The Indoor Wingsuit Flying in Stockholm is the first and only indoor wingsuit flight centre in the world. This unique Swedish school opened its doors to the public in September 2017 with this new concept. More and more wind tunnels and indoor free fall simulators are popping up everywhere today, but this is the first involving a wingsuit flight. In case you aren’t familiar with the concept, a winged suit allows you to fly and move horizontally before deploying your parachute. It’s a practice that remains extremely dangerous, especially when the wing-suiters graze the rock walls (proximity flying), but in this new Swedish centre, it is possible to test this extreme sport safely and without the need for any previous experience in freefall. 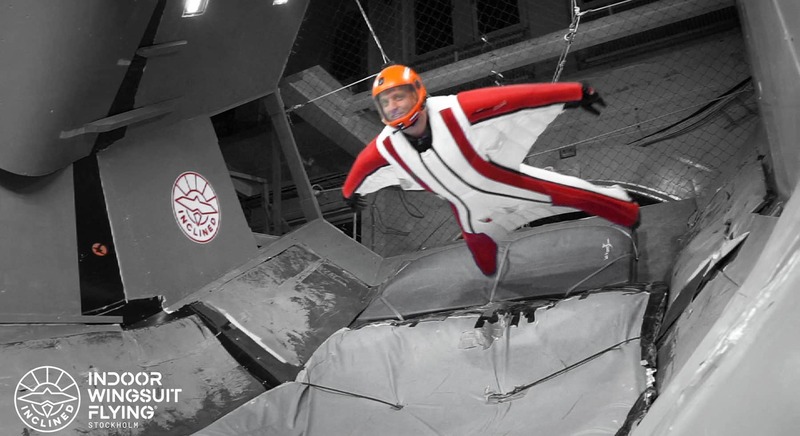 The originality of this wind tunnel is that the air no longer enters vertically but via an inclined plane, which makes a simulation wingsuit flight a reality. 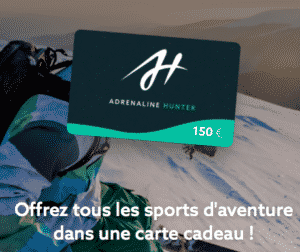 If you’ve always dreamed of flying but the risks of a wingsuit were a bit too high for you to consider it, then this activity is the perfect compromise, even for people who suffer from vertigo, the simulator is the perfect blend of maximum thrills with minimum risk. Starting from only 87€, you can make the most of a visit to this charming European capital, and experience what it feels like to be a bird (or a flying squirrel) with the Indoor Wingsuit de Stockholm.